Winter celebrations around many towns and cities of the world are very exquisite and worth a visit in a lifetime! These festive revelries in the snow clad regions brighten up the darkest nights with a picturesque view. The glistening white mountain ranges make you forget about hot summer days! The chills of winter are tamed by enthusiasts and travelers visiting the snowy destinations. The most overlooked beauty of winters is experienced when you travel to the frozen and snow covered parts of the world. Don’t browse through these winter wonderlands from behind your computer screen, plan for a most memorable, thrilling and joyous trip! The Quebec Winter Carnival has delighted its visitor and locals alike. The cultural events during those gloomy winter days add spark to the festive season. Events include masked balls, ice skating, art displays, go-carting, ice caravans, concerts and canoe races. 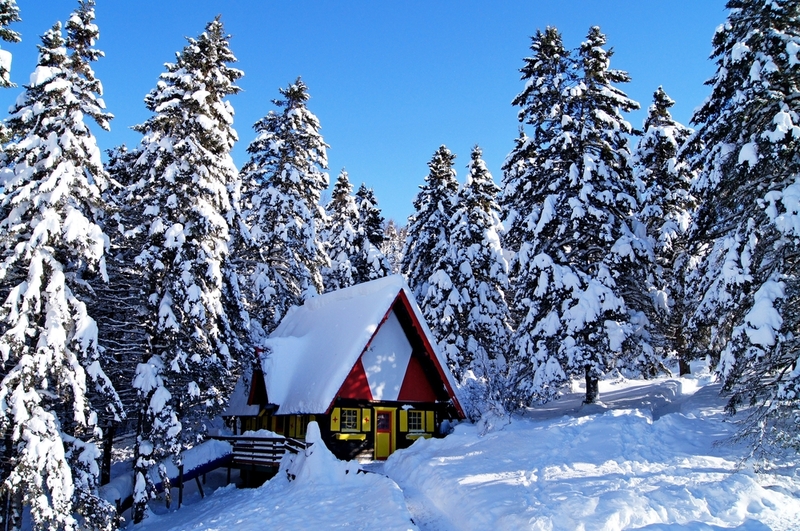 Italy is famous for its lovable pizzas; however, it’s also one of the most beautiful winter wonderlands of the world. Milan is a city of sophistication, elegance, art and heritage. The Italian city is the home to La Scala opera house and Pinacoteca di Brera art gallery. While winter winds whistle around, the restaurants and shops here take on a special aura. The snow clad Milan Cathedral is a famous picture perfect winter destination one cannot miss! 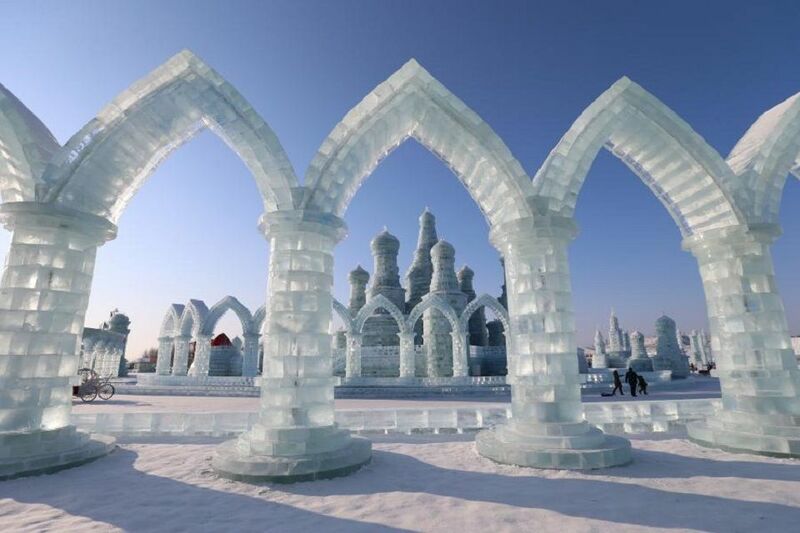 Harbin is known as the ice city of China. During winters the major attractions here are the Harbin International Ice and Snow Sculpture Festival. This is the largest know snow festival in the world which is spread on either sides of Songhua River. Has anyone touched a glacier yet? Some of you might have achieved this unimaginable feat during the visit to Torres Del Paine National Park in Chile. 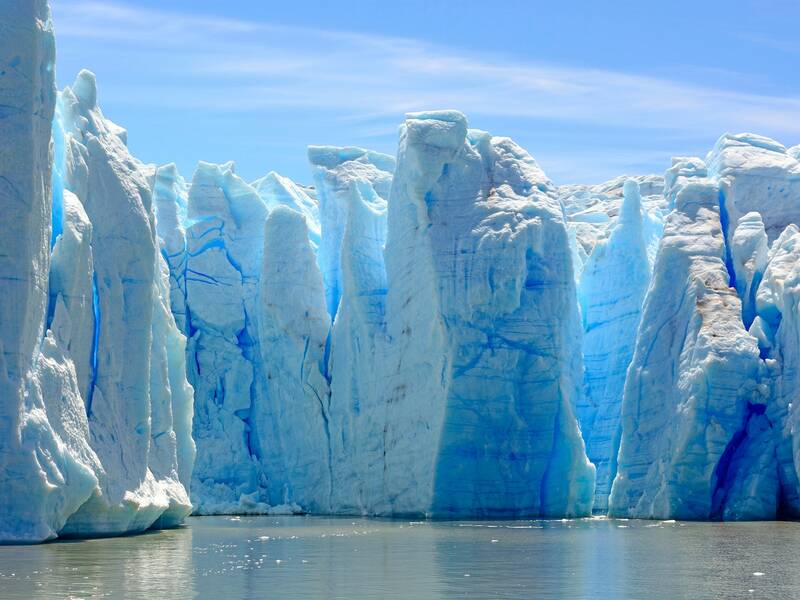 The splendid landscapes in Patagonia will leave you mesmerized as you touch the blue glaciers at the foothills of Torres Mountain. Witness a serene sight of glassy fiord or go hiking there, it’s an extraordinary view!! The UNESCO has declared Shirakawa, Japan as the World Heritage Site for the traditional architecture of its houses. The thatched roof structures prevent collapse during heavy snowfalls. It’s a site worth visiting during winters!! The Slovenian town Bled brings you to a glacial lake which leads to a beautiful island. Bled hosts an old church filled with gothic frescos and a medieval era castle of Slovenia. Winter season brings its own charm to this chilling beauty. Lake Bled one of the coolest and most panoramic winter wonderlands across the globe. These are our favorite picks of winter wonderlands that look enchanting under a layer of snow. Have you explored other winter destinations? Share your experiences with us below! !